Three Ways to War in Gaza……. – The Tundra Tabloids……. Three Ways to War in Gaza……. 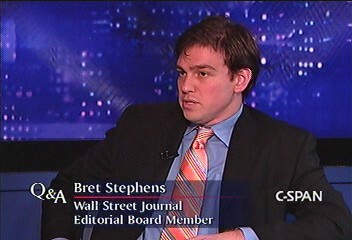 The Wall Street Journal’s editorial board member, Bret Stephens, writes about the upcoming war in the Gaza Strip. Hamas and Fattah are both locked in a spiraling downward descent into a full blown civil war. Previous Post Previous Post Fjordman Speaks: The Eurabia Code Part IIII……. Next Post Next Post French On Board With Israeli Security Barrier…….